Do you have a passion for wildlife and heritage, substantial experience of countryside management and a great ability to inspire and engage people? We’d love to hear from you! We’re looking for a Countryside Officer with good practical management and people skills and lots of enthusiasm and energy to join our team for a year. This is a great opportunity to build up valuable work experience in the conservation sector. 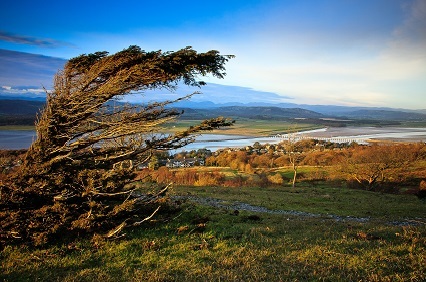 You’ll be a champion for Arnside & Silverdale Area of Outstanding Natural Beauty (AONB), helping to directly conserve and enhance the area’s countryside and inspire others to get involved and work together to benefit the area.